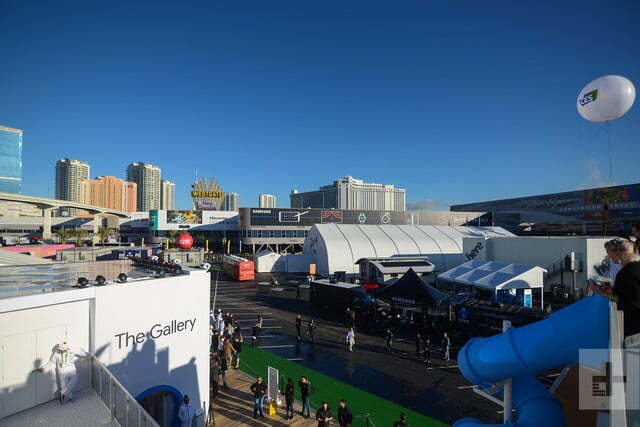 That’s been the mantra of CES 2018. 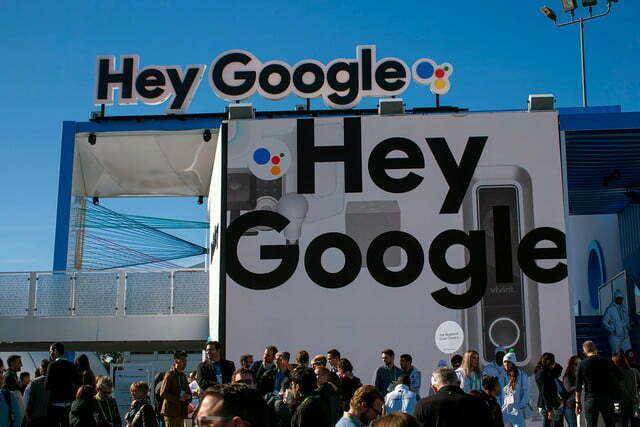 From massive physical and digital billboard ads, to giant gumball machines, and a presence at more than 200 partner booths, the Google Assistant appears everywhere you turn. It feels as though Amazon has swapped roles with Google. 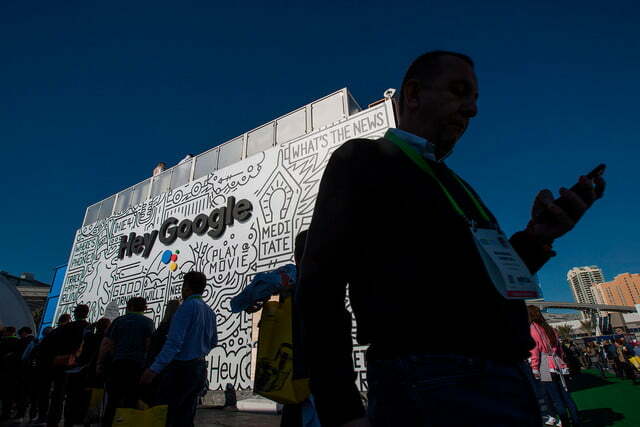 At CES 2017, Google hardly had a visible presence, and “Alexa” was rolling off every tongue. There’s still a great number of Alexa-enabled devices launching this year, but companies aren’t just saying “it works with Alexa.” No, Alexa support is quickly followed with, “and Google Assistant” — and sometimes, Alexa’s mentioned as an afterthought. The Google Assistant appears everywhere you turn. 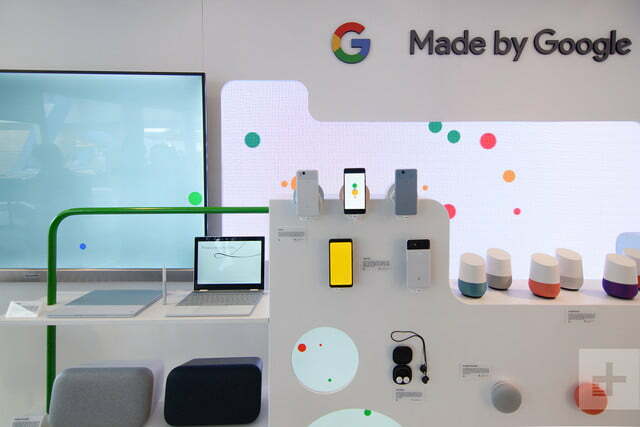 2017 was a whirlwind year for Google, with the Assistant now on more than 400 million devices, and Google expanded ways to interact with the Assistant — from Android phones, Android Wear smartwatches, the Google Home Mini and the Google Home Max to third-party speakers from companies like Anker Innovations. 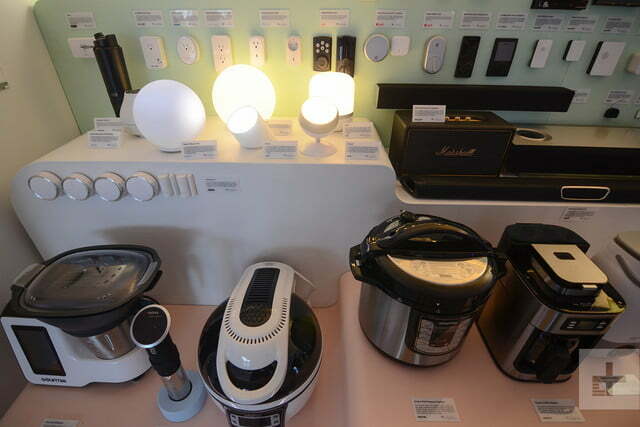 We’ve already seen the first wave of third-party Assistant-enabled devices launch toward the end of 2017, but at CES 2018, the Assistant is launching on an impressively varied category of products, including washing machines, vacuums, and more. 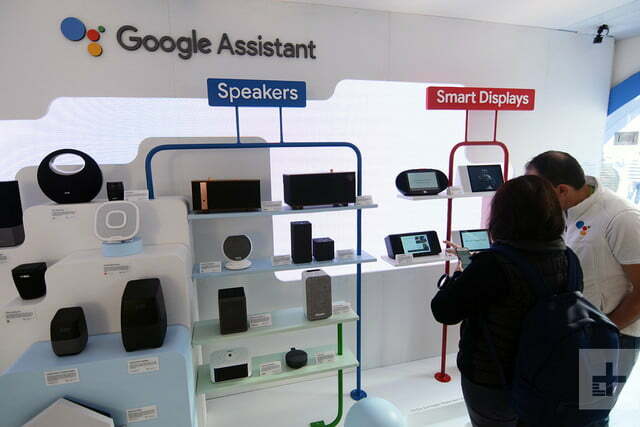 Google also now has an answer to the Echo Show, thanks to companies like Lenovo and JBL debuting Assistant powered smart displays. You want to get a point where it feels like you’re just having a conversation. 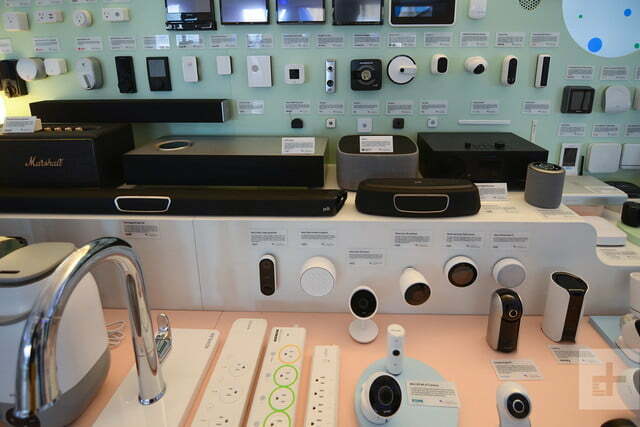 Google and Amazon have the same approach — get their respective voice assistants on every product imaginable. 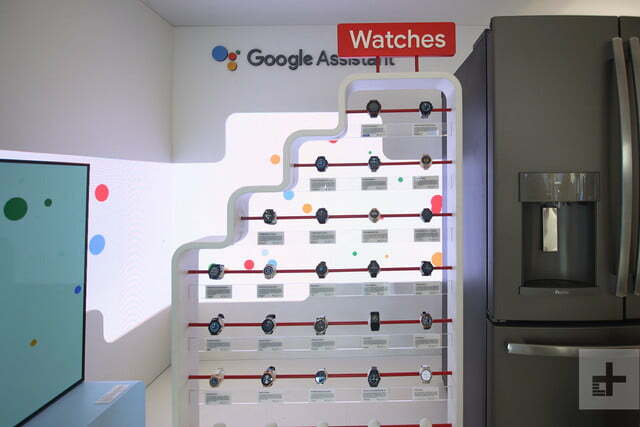 If you thought last year was the year of the assistant, think again. With Apple set to enter the market with the HomePod, things are going to get more competitive than ever. 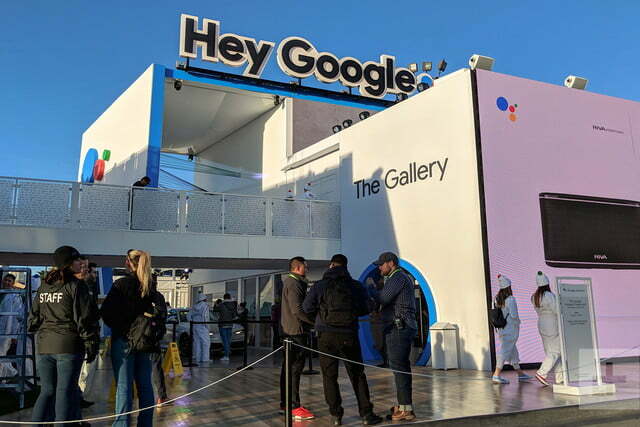 While Amazon may still have more Alexa-enabled devices, more skills, and more supported smart home products, Google has stolen the show this CES, and it’s safe to expect an aggressive focus on Assistant this year. 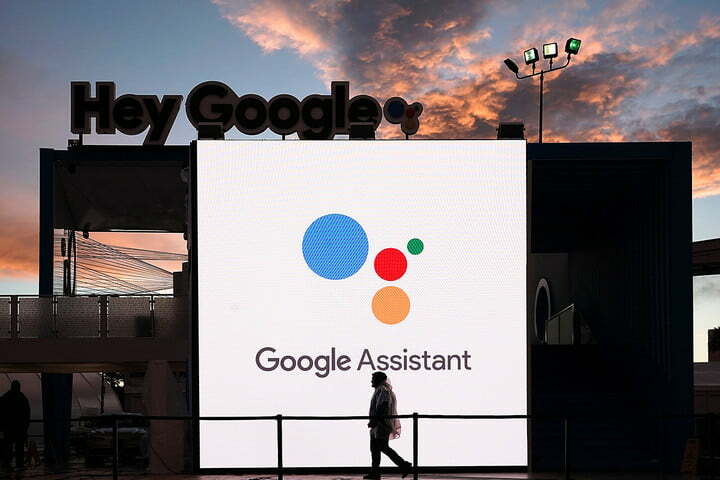 And as product design is more important than ever before to stand out — given that these assistants all perform the same across devices — Google is continuing to focus on making conversations with the Assistant feel more natural. 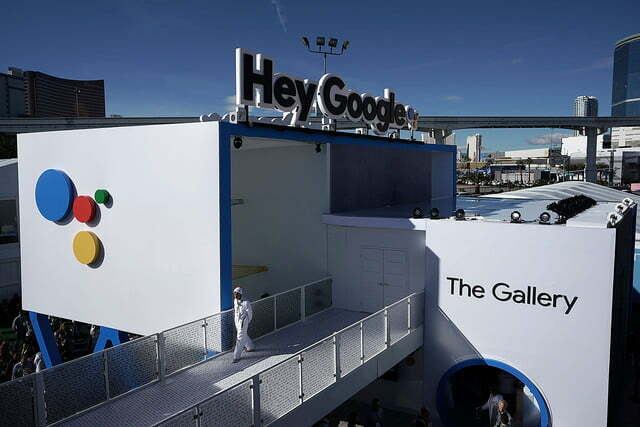 If you haven’t noticed, all the ads and billboards opt for the “Hey Google” wake word rather than the traditional “Okay Google.” You can still use both, but it’s clear the direction we’re heading. At the pace innovation is moving in this space, talking to an assistant the way you would talk to a human doesn’t sound far off. First-gen Echo Show vs. second-gen Echo Show: How are they different?